A typeface with soft edges and a calligraphic feel, designed for screen reading. Both families come in 7 weights, Arima Madurai has extended language support for Tamil and Latin scripts. 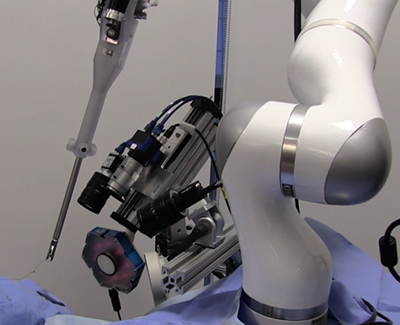 A new study aimed at comparing the steady hand of a human surgeon against the cold precision of the Smart Tissue Autonomous Robot (STAR) revealed just how much better a bot really is, and what that means for patients going under its knife. The research pitted the surgical bot, which is still in active development, against a human surgeons operating on a human analog — in this particular case, it was pig tissue including muscle, fat and skin. The cuts made by both the human doctors and the STAR were judged based on how precise their cuts were as well as how much damage was done to the flesh surrounding the incision. The STAR system not only produced more precise cuts in terms of length, but they were also closer to the 'perfect' line and the incision caused less damage to the flesh. The STAR could one day be completely autonomous. “I really believe that this is the future of surgery,” study co-author Axel Krieger, assistant professor of mechanical engineering at the University of Maryland said. “I believe this will come about first for small sub-functions of surgery and get more and more complex. Similarly to autonomous cars, where small features such as brake-assist slowly morphed into more and more autonomy. Elon Musk is planning to build a new rocket ship code named “BFR” capable of traveling anywhere on Earth in under an hour. If the concept becomes reality, Musk said a journey from New York to Shanghai can be done in about 30 minutes. “If we are going to places like Mars, why not Earth?” Musk said at the 68th International Astronautical Congress in Adelaide, Australia. Toward the end of Musk’s presentation, an animation played on a big screen behind him, showing scores of people getting on a high-speed ferry in New York, then boarding the BFR on a platform in the water. The spaceship then travels to Shanghai in roughly half an hour. 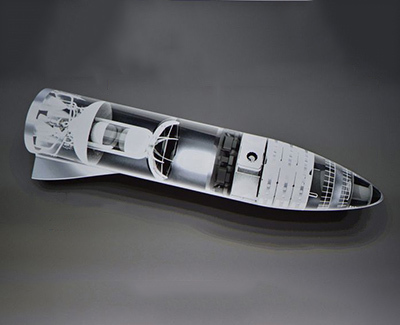 The BFR would contain 40 cabins capable of ferrying roughly 100 people at a time. 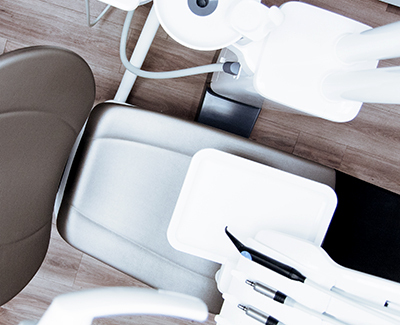 The robot followed a set of pre-programmed commands to fit the implants into the patient’s mouth, and was able to make adjustments as the woman moved.